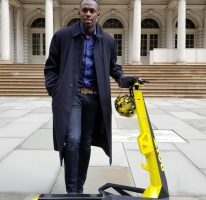 Olympic Champion, World Champion and Jamaica’s most decorated athlete, Usain Bolt has partnered with the Jamaica National Foundation, through his Usain Bolt Foundation, to host the third staging of the Heroes in Action Run/Walk. “I’m happy to be partnering with the JN Foundation to stage this initiative, which will this year benefit the Trelawny Infirmary,” Bolt said. “Our elders and senior citizens are to be cherished. Without their endless sacrifice during our early years, we wouldn’t be capable of what we are doing today,” he said pointing out the need for us to now care for them. The proceeds from the event, which will take place under the theme “Run For Our Heroes,” will be donated to the institution in Falmouth, to upgrade and refurbish the facility, which houses some 62 senior citizens. “I urge everyone to come on board and join us to run for a worthy cause. Please sign up to participate by October 11,” he appealed. Saffrey Brown, general manager of the JN Foundation, said that this year’s theme is very significant, with the focus being placed on improving the home for the elderly. She also added that the Usain Bolt Foundation has been partnering with Jamaica National from the inception of the Run three years ago. “We are happy for this partnership. The Usain Bolt Foundation and the JN Foundation have similar values as we impact, inspire and innovate. Our work is focus on creating opportunities through education and cultural development for a positive change,” she said. The Run/Walk will be held on Sunday, October 15 and will start from the Falmouth Cruise Port at 7:00 a.m. The post-run celebration, featuring an awards ceremony, will be held at the same venue. This year’s event will have participants engaged in either a 4K Fun Run or a 10K Run. The 4K Fun Run, which is geared towards the family, is designed for both walkers and runners and will showcase four fun obstacles along the route that small children can also enjoy. Experienced and non-experienced runners can also enjoy the 4K Fun Run challenge. The 10K Run, however, is targeting more experienced runners and is a great pre-event for runners interested in participating in marathon races set for later this year. Speed walkers may opt to participate in the 10K Run. 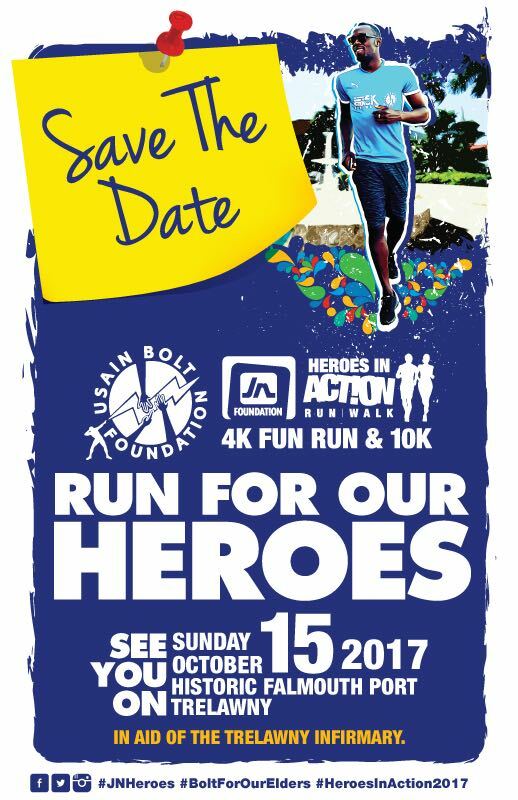 Persons can visit the JN Foundation and Running Events websites at www.jnfoundation.com or www.runningeventsja.com to view the route maps and also register. Participants can also register at any JN Bank Branch or JN MoneyShop, across the country. Individual forms are to be submitted before the close of registration at 4:00 p.m. on Wednesday, October 11, 2017. 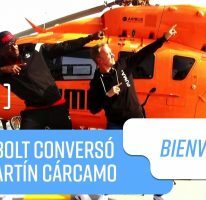 The event will culminate in a post-run celebration featuring entertainment with Ding Dong and Kevin Downswell and an awards ceremony. The event is endorsed by the Ministries of Health and Culture, Gender, Entertainment and Sport. 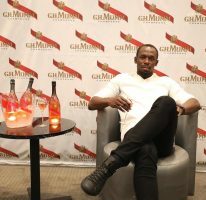 Meanwhile, Gatorade; Digicel and Puma who have been Usain’s sponsors over the years are among the 10 sponsors.